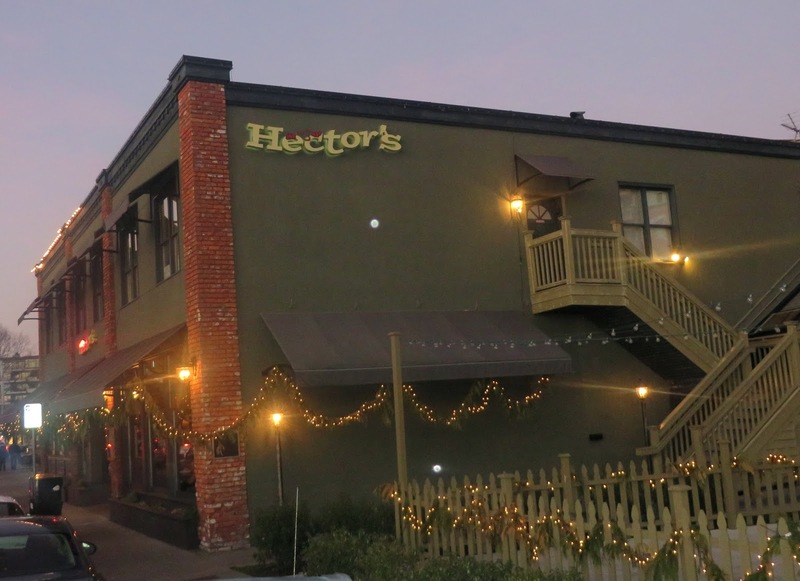 Hector's has been around since 1975, although it has been substantially remodeled from the more divey version of a decade ago. 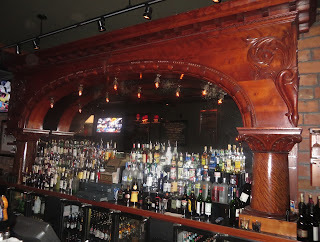 It is comfortable and unremarkable, serving American standards (steaks, burgers, sandwiches, salads) along with a few nods to more contemporary trends (kale & quinoa salad). 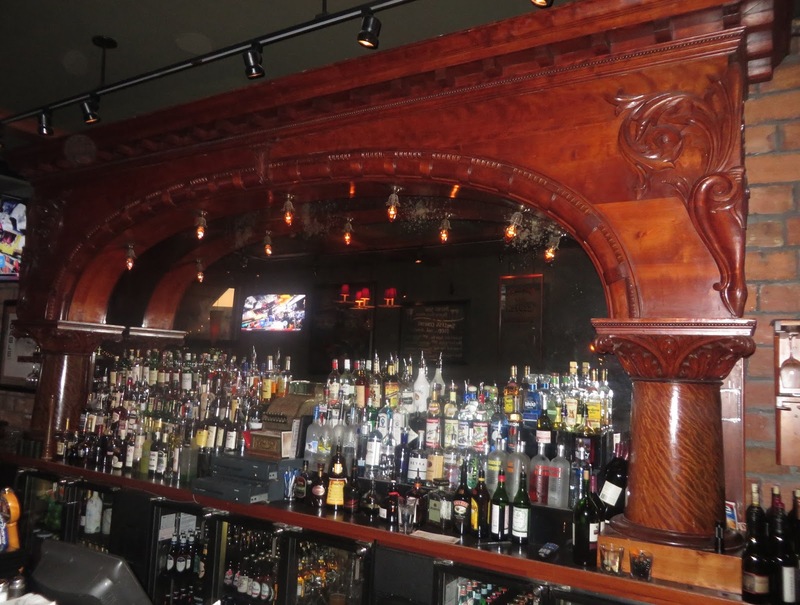 The back bar is a striking antique mahogany work, which is worth a visit in itself. The cocktail menu is best avoided -- "Vintage cocktails" included a Spiced Appletini, a pomegranate margarita and something called a "Purple Hector" made with grape vodka.